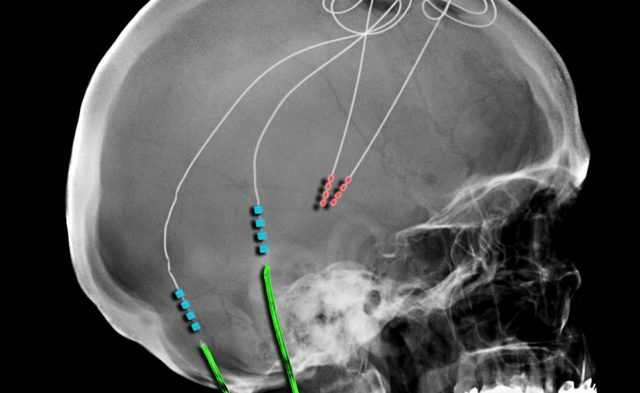 Most current research is focusing on comparing different deep brain stimulation (DBS) targets, refining DBS methods and tools, and exploring other interventions in early phase or preclinical trials. Although DBS, similar to all PD therapies, cannot cure, modify, or slow progression of the disease, some recent research suggests that the symptom alleviation and quality-of-life improvement it provides might lead to mild improvements in longevity, noted Justin Martello, MD, a PD and movement disorders specialist from Christiana Care Neurology Specialists in Newark, Delaware. Most research is therefore focusing on comparing different DBS targets, refining DBS methods and tools, and exploring other interventions only in early phase or preclinical trials. Several technological advances have improved on DBS methods, especially since 2 long-time medical device makers finally entered the movement disorders field. The arrival of Abbott Medical and Boston Scientific in a field previously dominated by Medtronic has driven some innovation, said Matthew Brodsky, MD, an associate professor of neurology and medical director of the DBS program at Oregon Health & Science University in Portland. The new ability to direct that current away from parts of the brain that might cause adverse effects enhances the therapy’s effectiveness while lowering the risk profile. That said, speech, gait and balance difficulties might be aggravated over the long-term in those treated with DBS, and disease progression eventually overtakes much of the benefit, Krack and colleagues noted. “[T]he benefit of surgery on motor manifestations seems to remain, but patients’ overall state worsens as a result of disease progression with axial features or the appearance of nonmotor symptoms such as cognitive impairment that partly neutralize the effect of stimulation,” they wrote. The primary reasons to recommend DBS to patients include increasing levodopa-induced dyskinesias (or similar adverse effects) or increasing off periods. He also challenged the belief that cognitive decline is a contraindication for DBS based on recent evidence suggesting otherwise, but uncontrolled depression and inadequate response to levodopa remain contraindications. Several experimental therapies for PD have so far dead-ended. Gamma-knife thalamotomy enjoyed brief interest but has now fallen by the wayside for PD nearly everywhere because of its high-risk adverse effect profile, Dr Martello said. Stem cell transplantation has similarly shown too many adverse effects, and gene therapy simply has not shown much benefit. “Parkinson’s is a tough disease and a tough model to try to use cell-based therapies, since there are so many changes occurring in the brain,” Dr Brodsky told Neurology Advisor. “Trying to repair or replace just that 1 part of the circuitry is oversimplifying things and really a big challenge.” In terms of medication, Dr Brodsky expects to see immunotherapy become an option, especially with phase 2 trials underway for PD. Dr Martello similarly sees disease-modifying drugs on the horizon. In terms of surgery, however, Dr Martello believes the next frontier is focused ultrasound, which he was surprised did not receive more attention in Dr Krack’s paper. “It’s a new technique based off old principles, and it’s more of a hot topic now,” he told Neurology Advisor. The magnetic resonance imaging-guided procedure directs sound waves to 1 place enough to upheave and damage the cells before then killing them. 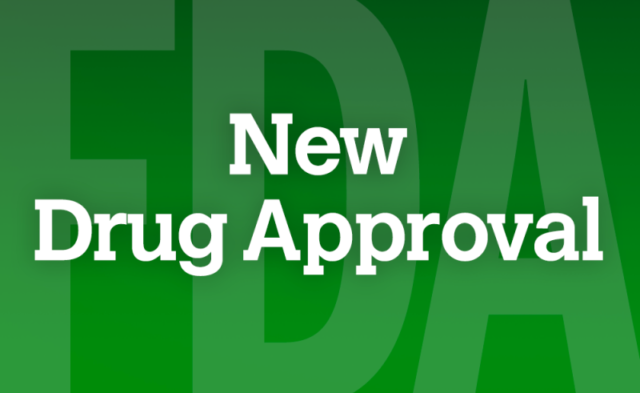 Although only currently approved by the FDA for central tremor, Dr Martello expects approval for PD in the next year or 2. Lozano CS, Tam J, Lozano AM. The changing landscape of surgery for Parkinson’s Disease. Mov Disord. 2018;33(1):36-47. Merello M, Starkstein S, Nouzeilles MI, Kuzis G, Leiguarda R. Bilateral pallidotomy for treatment of Parkinson’s disease induced corticobulbar syndrome and psychic akinesia avoidable by globus pallidus lesion combined with contralateral stimulation. J Neurol Neurosurg Psychiatry. 2001;71:611-614. Zesiewicz TA, Elble R, Louis ED, et al. Practice parameter: therapies for essential tremor: report of the Quality Standards Subcommittee of the American Academy of Neurology. Neurology. 2005;64:2008-2020. Krack P, Martinez-Fernandez R, Del Alamo M, Obeso JA. Current applications and limitations of surgical treatments for movement disorders. Mov Disord. 2017;32(1):36-52. Follett KA, Weaver FM, Stern M, et al. Pallidal versus subthalamic deep-brain stimulation for Parkinson’s disease. N Engl J Med. 2010;362:2077-2091. Odekerken VJ, van Laar T, Staal MJ, et al. Subthalamic nucleus versus globus pallidus bilateral deep brain stimulation for advanced Parkinson’s disease (NSTAPS study): a randomised controlled trial. Lancet Neurol. 2013;12:37-44. Hamani C, Richter E, Schwalb JM, Lozano AM. Bilateral subthalamic nucleus stimulation for Parkinson’s disease: a systematic review of the clinical literature. Neurosurg. 2005;56:1313-1321. Deuschl G, Paschen S, Witt K. Clinical outcome of deep brain stimulation for Parkinson’s disease. Handb Clin Neurol. 2013;116:107-128.